The legal field is about helping clients in a truly direct way. Law firms offer the help that people need to get through very difficult times in their lives such as a divorce. They make sure that any agreements are amenable to all concerned. Any law firm needs to be in a position to show how they can help ease such processes and make life easier even when times are tough. One way to do that is to rank highly in searches. 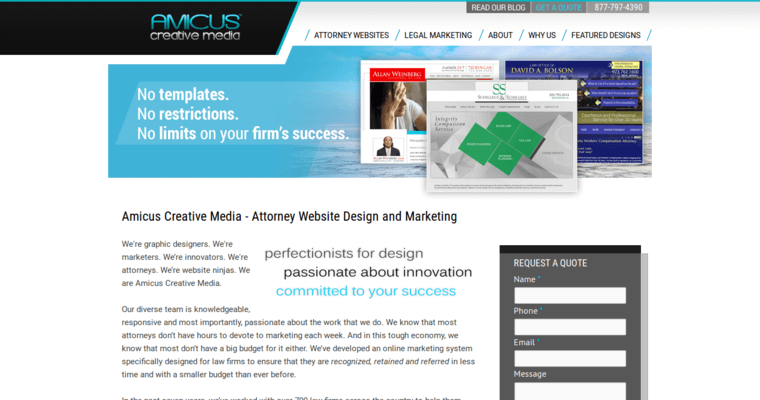 At Amicus Creative Media, they know how to pick out keywords, target them to public and rank highly in main searches and any related searches. 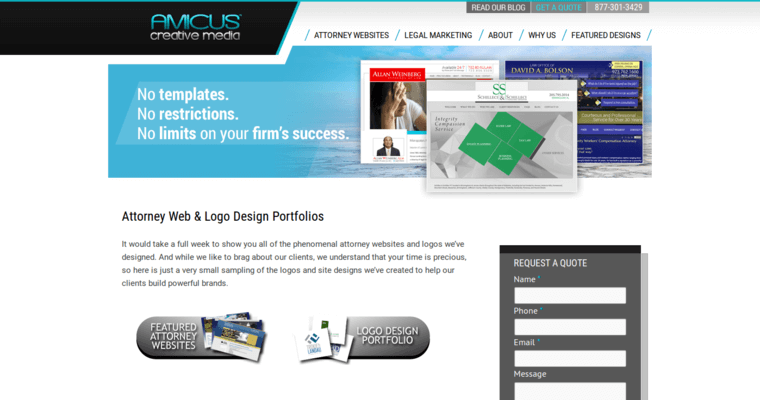 They also know how to use the net to show off what each firm can do for any client. 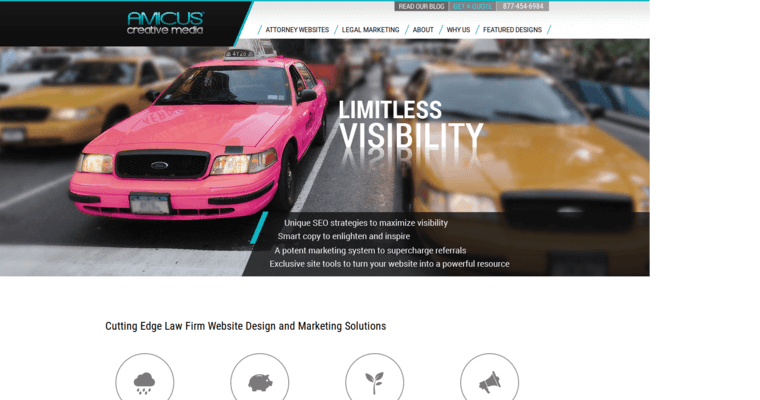 When they establish an SEO strategy, they are creating a strategy that the firm can rely on going forward to establish their legal brand.